Why Choose Us to Create Your Dream Home? Mike Greenwell of the Boston Red Sox, as well as homes and additions for any-size family. 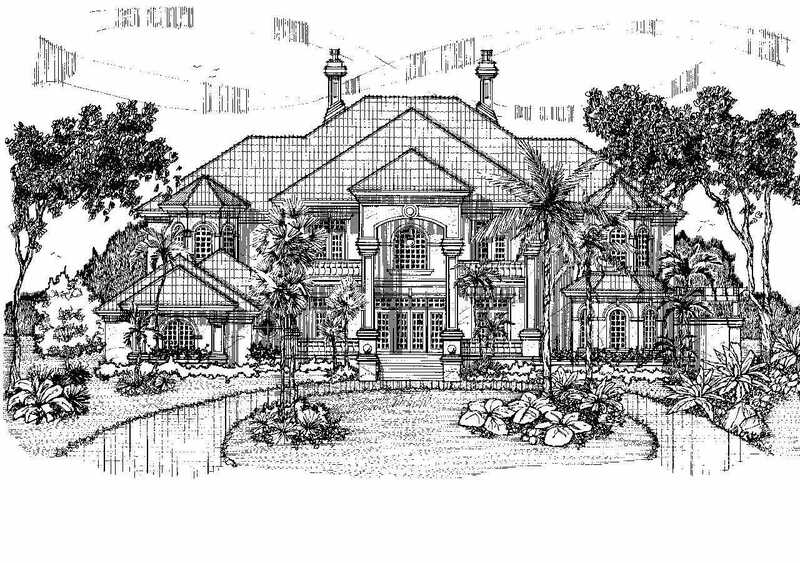 into reality with crystal-clear perfection and beautiful home plans. in a professional, caring, and truly knowledgeable manner. To View Some of Our House Plans, Click Here. To See Some of the Homes We've Designed, Click Here.